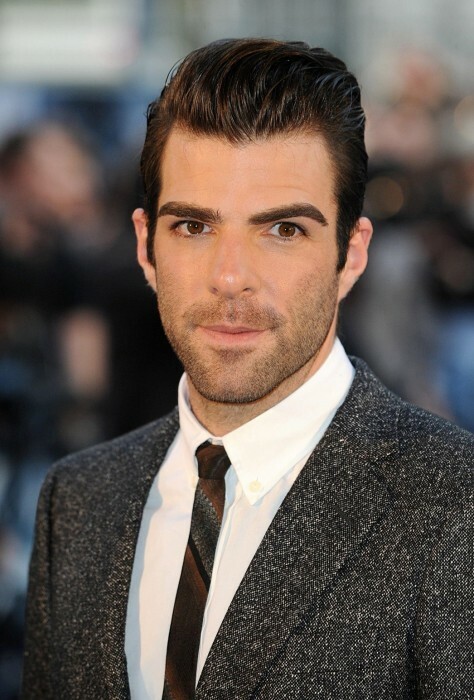 Men can look extremely attractive only with minor changes in their eye brows and with very less efforts. Unquestionably, thicker eye brows change the whole look of a man. But if you don’t have naturally thick eye brows, here are some amazing and easiest tricks and techniques on how to get thicker eye brows, take a look! We use all sorts of hair products for better hair growth and health, why not use a growth potential for the eye brows too? 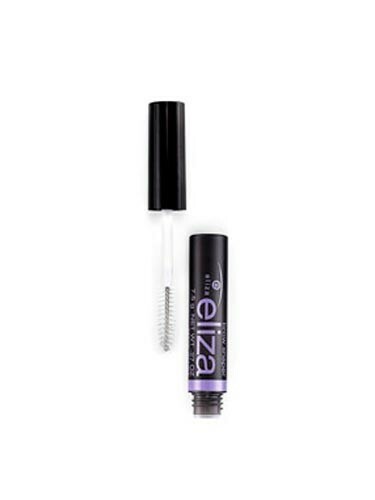 The product has all the necessary ingredients for making the brows finer and thicker. Only make sure that when you wear the growth potential, it stays on for at least 3 hours. This is a smart way of making your brows look thicker. The best part about this is that it doesn’t give away an artificial effect; the brows look naturally thicker. Men all around the world use castor oil for better hair growth of brows. The reason is that castor oil contains all the necessary vitamins, proteins and antioxidants for hair growth and thickness. The method is also quick and simple. Take a cotton swab or q tip and soak in into the castor oil. Apply the oiled q tip to each eye brow and massage for 2 – 4 minutes each day. After only a month, you’ll start noticing clear difference in your eye brows and their thickness. Coconut oil is a worldly renowned remedy for hair problems, be it eye brows or any other hair. Coconut oil makes the hair thicker and darker. Simply pour a few drops of warm coconut oil on your finger tips and gently message your brows for 2 – 4 minutes every night for a whole month. Rinse off the oil with warm water in the morning. Olive oil is a great remedy for thin and unhealthy eye brows and lashes. The method is the same, pour a few drops of warm olive on your finger tips and massage your brows for 2 – 4 minutes every night for a whole month. Olive oil is enriched with all the necessary vitamins especially for hair thickness. 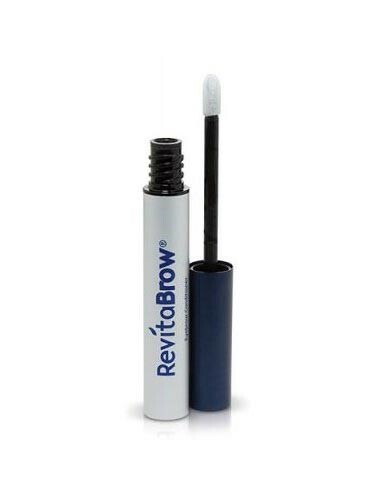 It will definitely make your brows thicker and finer. These are some of the easiest methods on how to get thicker eye brows for all men out there. You only need to follow any one of these remedies regularly.